現地送迎：Please come to the meeting place yourself. ※ Please refer to the flow of reservation here. 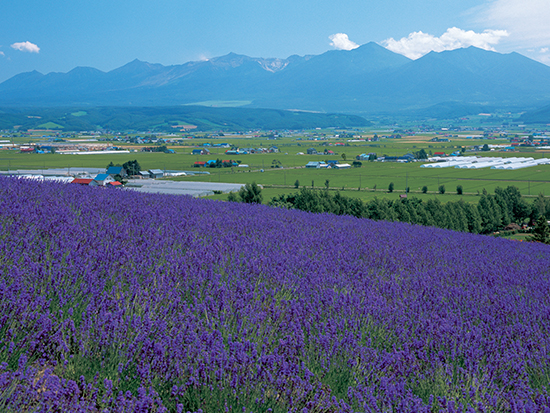 This course is an early morning day trip sightseeing tour where you can experience a vast flower garden representing Furano [Farm Tomita] in the early morning. 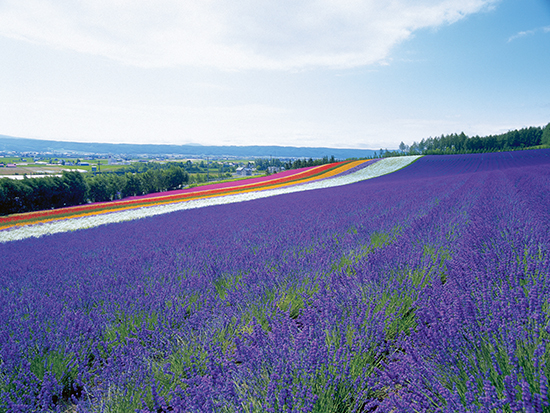 Guests of the hotel can also enjoy the beautiful flowers at Farm Tomita before breakfast, return to the hotel, and then have breakfast, this summer season limited tour. 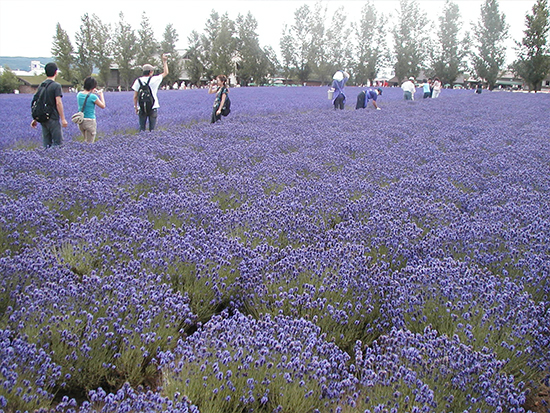 Various flower gardens are present in colorful flowers such as lavender and blooming in vast nature 【Farm Tomita】 has various flower gardens, and the largest dry flower arrangement exhibition space in Japan "Dry flower building" is the ultimate in art . Please send us your inquiries after writing. Premium plan to go around before breakfast! You can visit Farm Tomita earlier than anyone else. 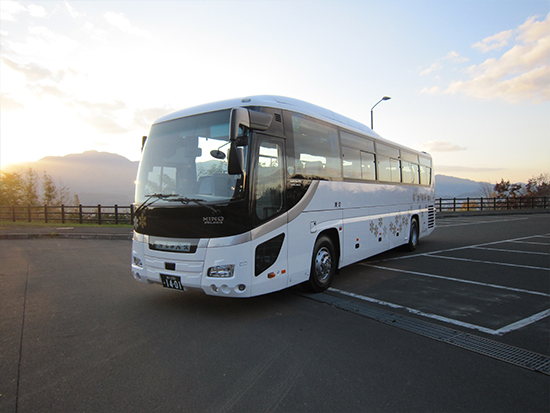 * However, there may be times when the tour time changes depending on the congestion situation of each facility or road, or you can not get on the train etc. to be connected. Please gather by the time. Please describe the hotel to be ridden. 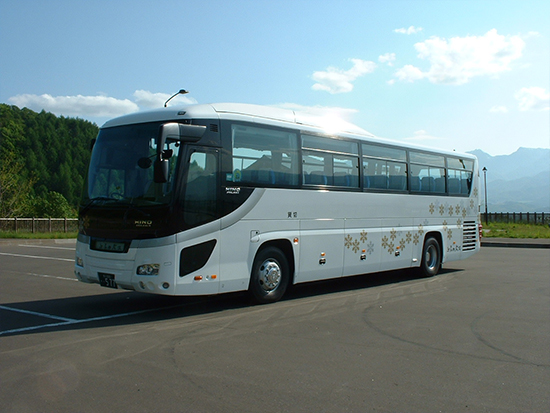 Tour operators are not accompanied by this tour. * Child fee will be charged if infants (0 - 5 years old) require a seat. Please bring OPTBOOKMARK.JP [reservation reception mail].